The past few weeks of cold weather we’ve had in Los Angeles (ok, cold for SoCal) has made me more than anxious for spring. 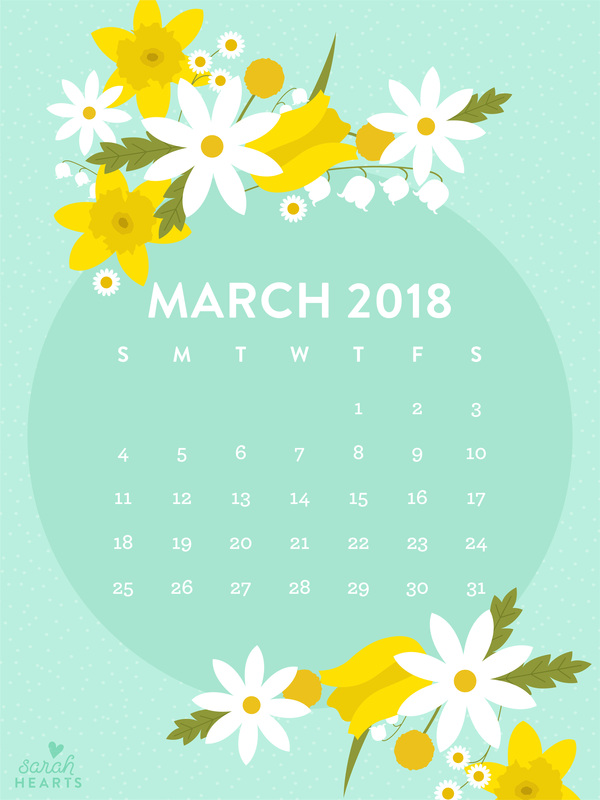 And after asking you guys what you wanted to see on the March wallpaper, many of you were wanting the same thing—a glimpse of spring. 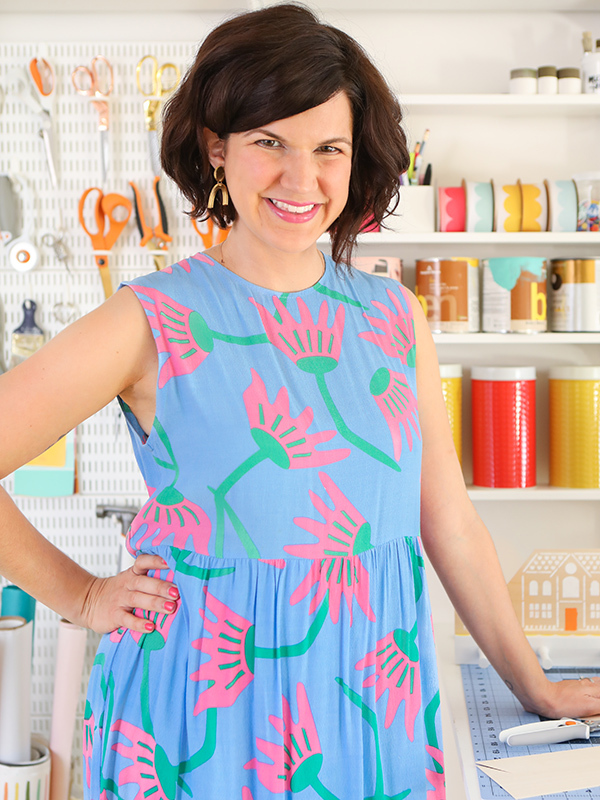 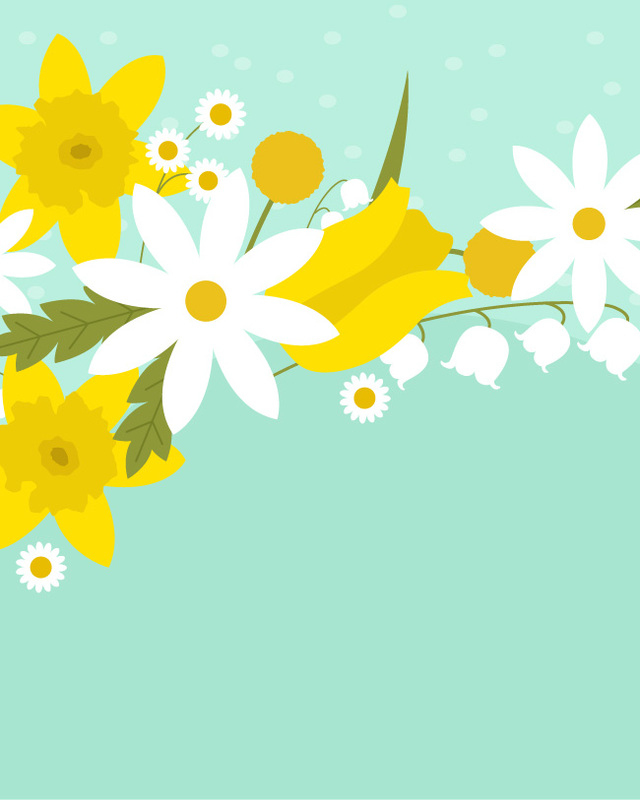 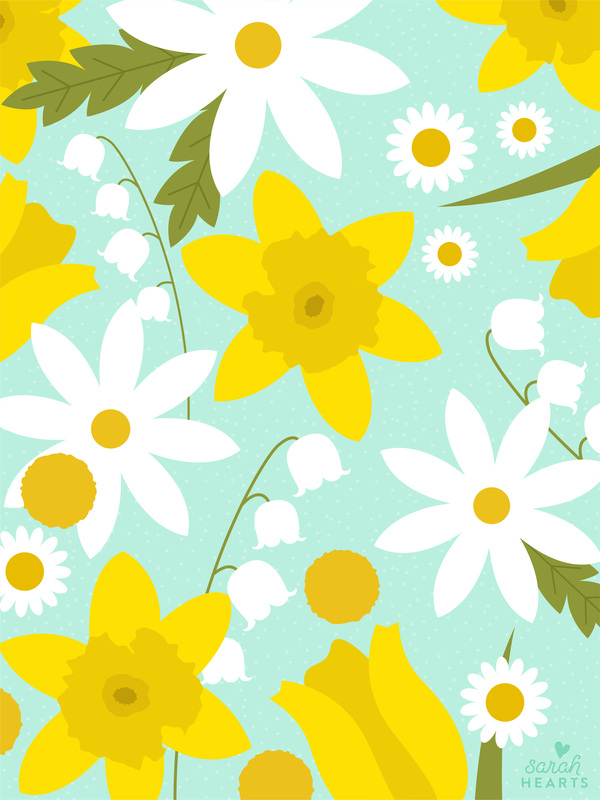 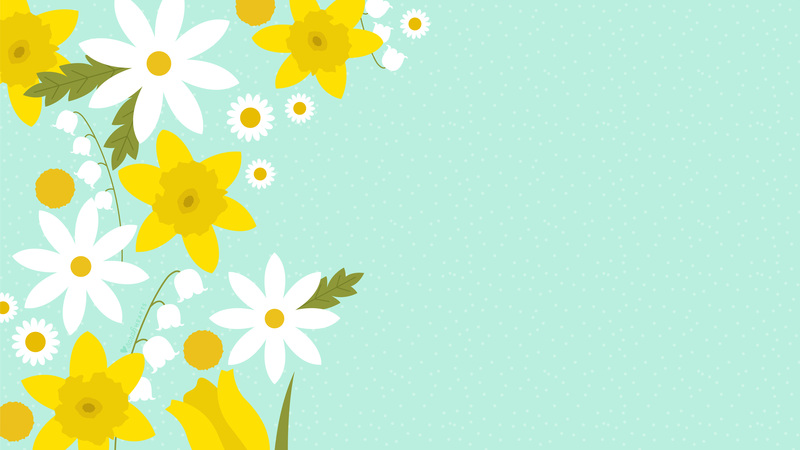 So many of you are experiencing an extra long winter so I’ve created a cheerful floral wallpaper to help welcome spring. 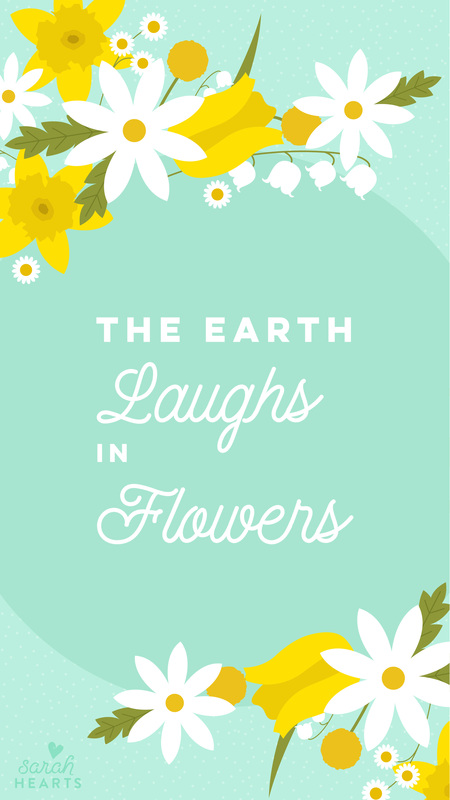 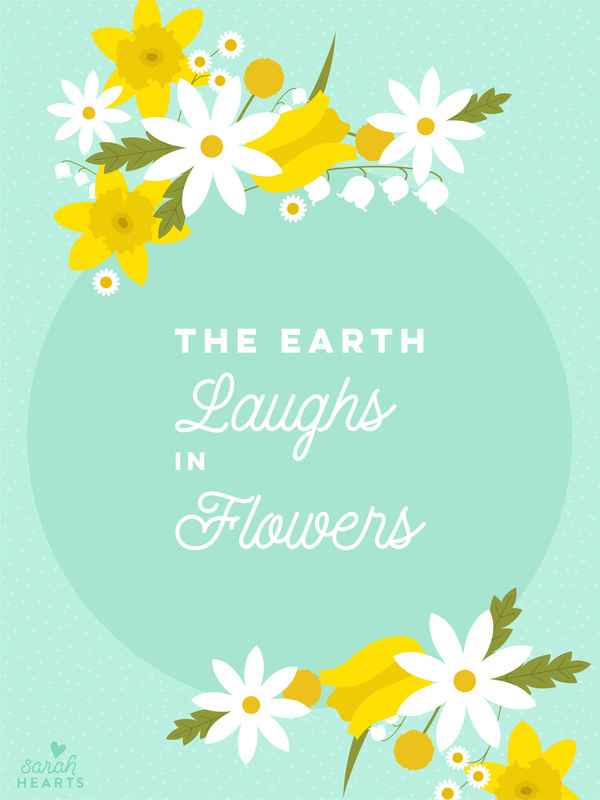 It includes daisies, tulips, daffodils, billy balls, and Lilly of the Valley. Enjoy! 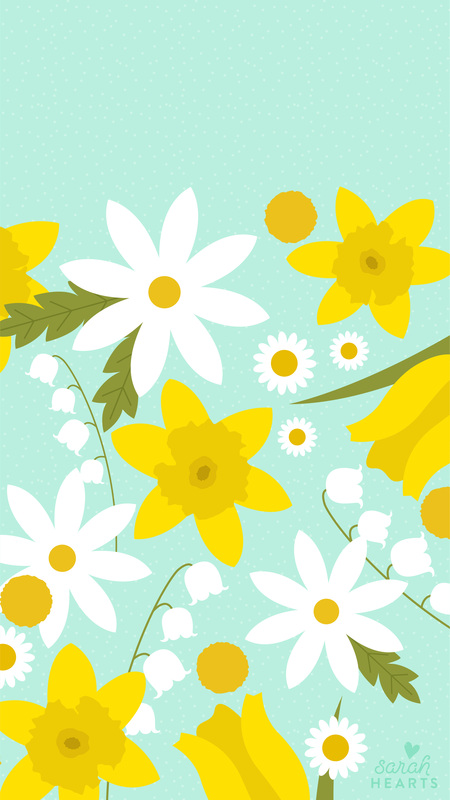 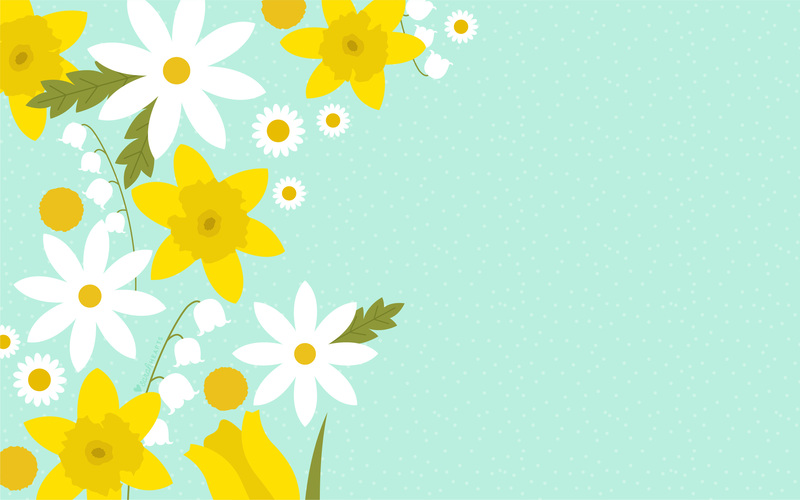 If you love the floral illustrations you can purchase them on my Creative Market shop and use the flowers in all your spring themed design projects. 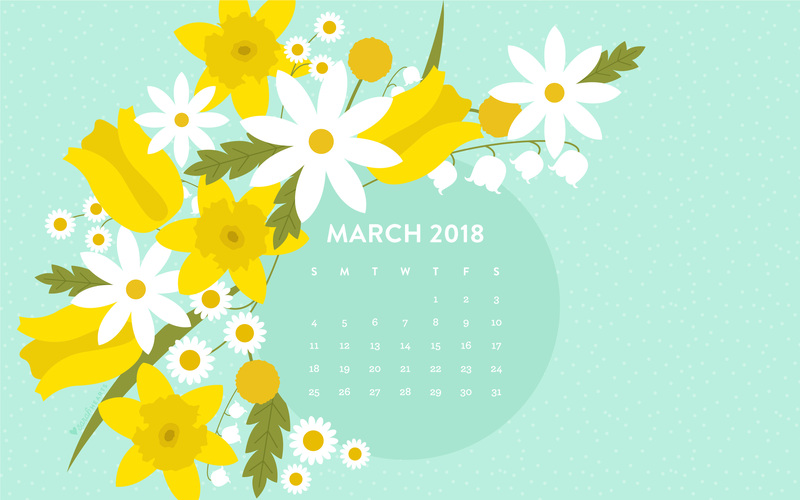 While you’re there, you can also check out my other spring floral graphics including anemones, poppies, and cherry blossoms. 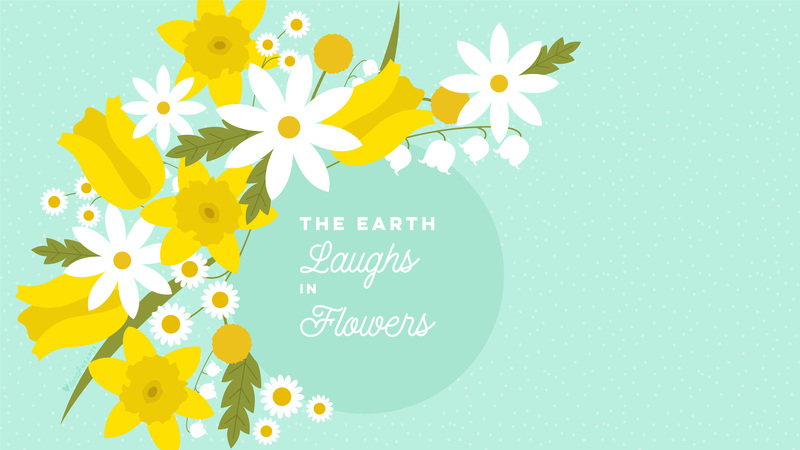 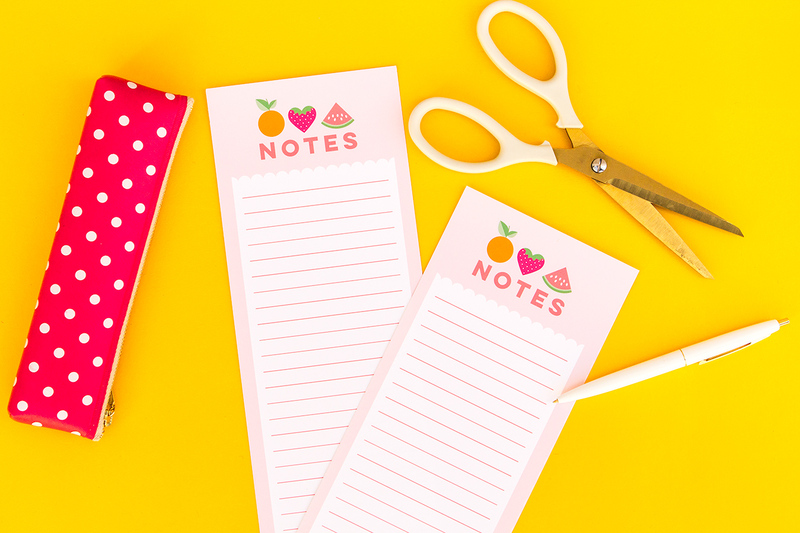 Happy graphic design-ing!